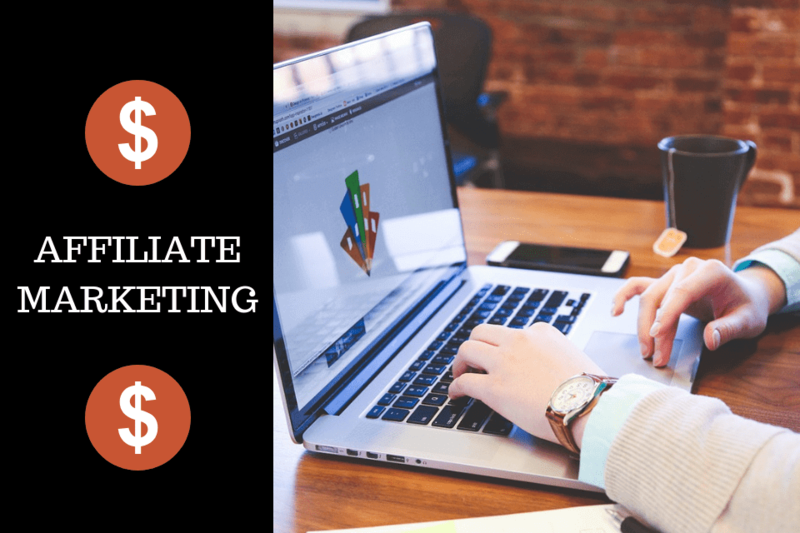 When it comes to online earning, the most discussed term is “AFFILIATE MARKETING” and many bloggers rely on affiliate marketing to make huge passive income. WHAT DOES THIS EXACTLY MEAN AND HOW DOES IT WORKS? 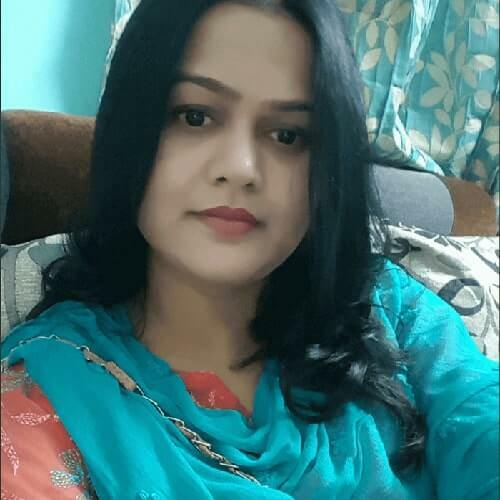 Affiliate Marketing includes the process of promoting other Brand’s or Company’s products and in return, you will receive a piece of profit in the form of commission for each sale that you make by promoting it. If you really choose a right way you can generate a huge income with affiliate marketing. Be systematic and learn for earning with affiliate marketing. But before starting that, I am going to show the real income of one of the top affiliate marketers. 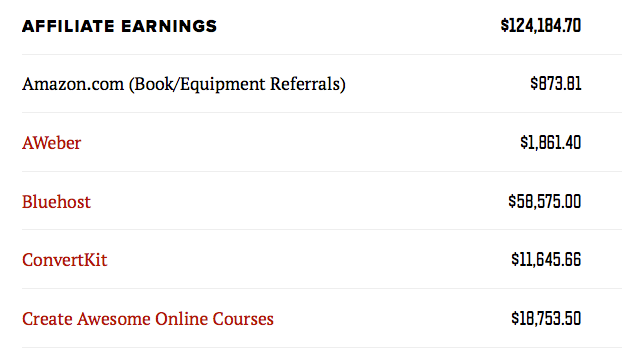 Here is a screenshot of affiliate earnings of Pat Flynn, Smart Passive Income (1 Month). 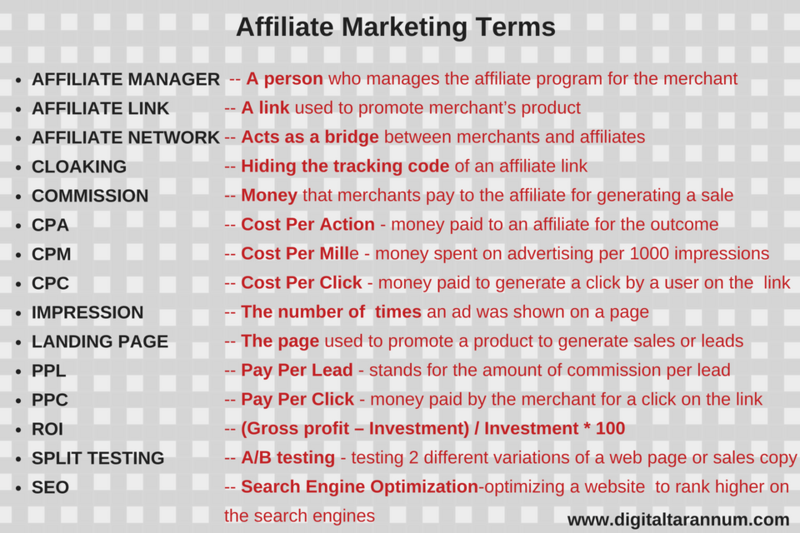 Before starting with the affiliate marketing, you should know the main relationships involved in affiliate marketing. The three key relations used are Merchant, Affiliate, and Customer. 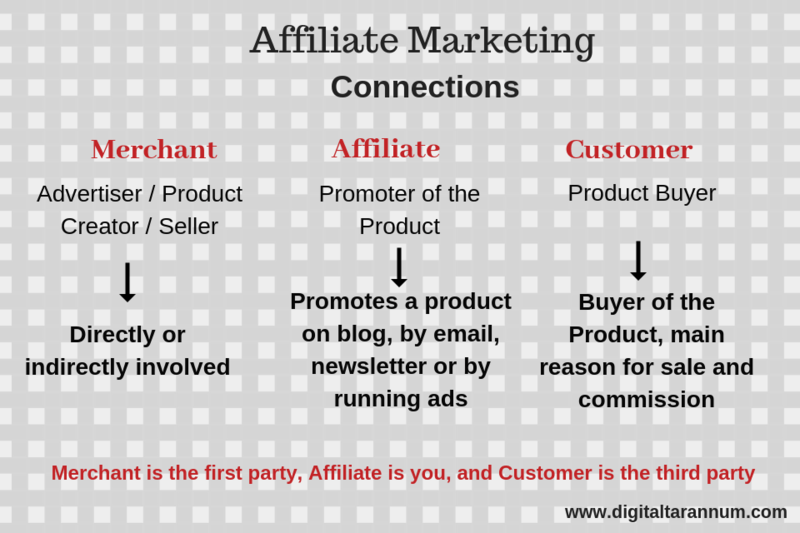 The complete affiliate marketing moves around the Merchant, Affiliate, and Customer. If a customer clicks on the link on an affiliate website for a sale. Then the affiliate receives a commission from the merchant. Now coming to the important terms of affiliate marketing that you will have to learn and understand as an affiliate marketer. Affiliate Link, Affiliate Network, Affiliate Manager, Cloaking, CPM, CPC, CPA, Impression, Landing page, PPL, PPC, SEO, ROI, Split Testing, and so on. Amazon Affiliate Program is the most discussed affiliate program among the bloggers and marketers. Of course, it is profitable and you can choose it. You can promote Amazon products on your website, social media and email marketing can be a great option. The commission varies from one category to other. It provides all the tools and resources like affiliate links, banners, and report for facilitating the promotion. You can surely start with Amazon affiliate program as it will be profitable if you choose the right products and promote them in a right way. 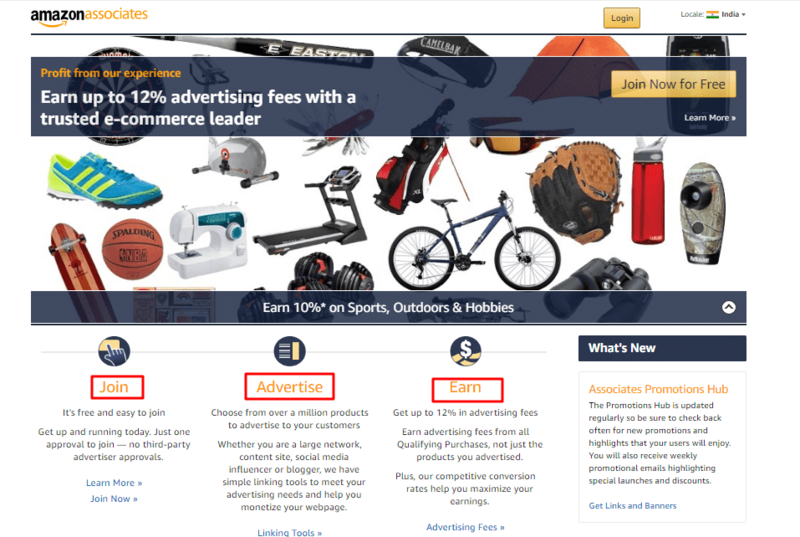 Click Bank is one of the best marketplaces for affiliate marketers. There are many products on click bank and you can create an affiliate link of your choice. Choose wisely as it becomes difficult to make a choice. C J Affiliate has thousands of products to promote and you can promote any product of your choice. Sign up and get product links and banners for promotion. While Shareasale provides all tools for promotion and here you can get complete statistics and report. The few plugins that will support your affiliate marketing program are BROKEN LINK CHECKER, THIRSTY AFFILIATES, and so on. Display ads for particular keywords can be one of the options to generate sales but many affiliate programs don’t allow PPC due to their policies. However, a few affiliate programs allow PPC campaigns on Bing. Anyways you have an option to earn a lot of money with your dedicated efforts. There are many affiliate sites that manage their sales with the help of SEO. In SEO driven affiliate marketing, the main focus is to get traffic from different search engines. It is basically writing content for your affiliate product and the best way is blogging. This drives traffic to your blog and in return, it generates affiliate sales. I hope you can start Affiliate Marketing and make a huge passive income. Never lose hope. You are on the right path.